As for most of us, being gay in those days was a very lonely experience. There weren’t many opportunities to meet gay people, unless you knew of the one bar – two bars, actually, in Dublin at that time, Bartley Dunne’s and Rice’s … They were the two pubs and if you hadn’t met gay people, you wouldn’t have known about these pubs; there was no advertising in those days, and it was all through word-of mouth. Bartley Dunne’s and Rice’s proved to be critical points of social interaction and first emerged as gay- friendly pubs in the late 1950s and early 1960s. I’m so looking forward to reading Elizabeth Gilbert’s The Signature of All Things. A proper saga, I hope. 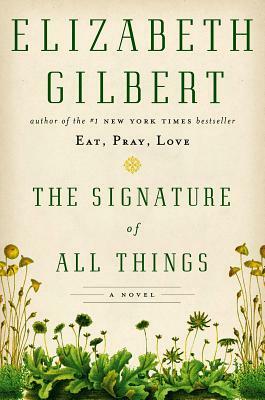 In The Signature of All Things, Elizabeth Gilbert returns to fiction, inserting her inimitable voice into an enthralling story of love, adventure and discovery. 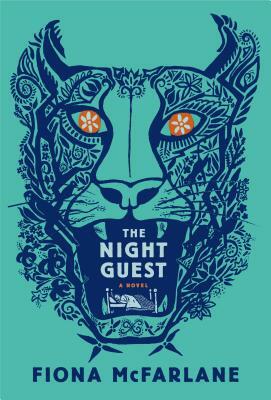 Spanning much of the eighteenth and nineteenth centuries, the novel follows the fortunes of the extraordinary Whittaker family as led by the enterprising Henry Whittaker—a poor-born Englishman who makes a great fortune in the South American quinine trade, eventually becoming the richest man in Philadelphia. SIGNED COPIES are available on our shelves and online (ask for a “signed copy” in the comments section).